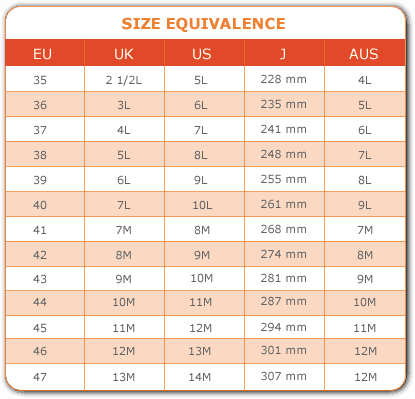 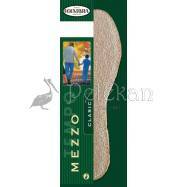 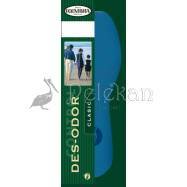 The insoles FRESC are made of 3'5mm thickness and 0'25 of density of latex foam. 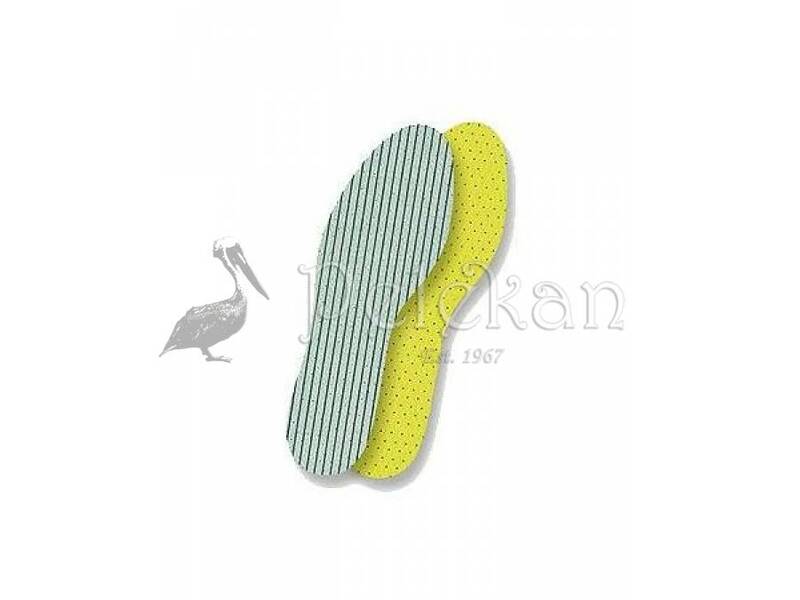 There are 3 layers; the basis one is yellow goffered latex, antislip. 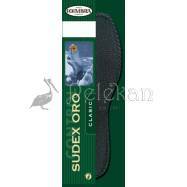 The intermediate latex layer is treated with chlorophyll and antibacterial treatment. 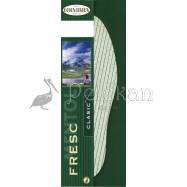 The chlorophyll treatment makes a nice aromatic action, giving a sensation of freshness. The upper fabric is viscose with a stripes stamp. 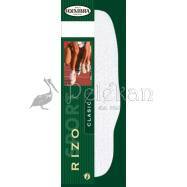 Suitable for all year and for all kinds of shoes.